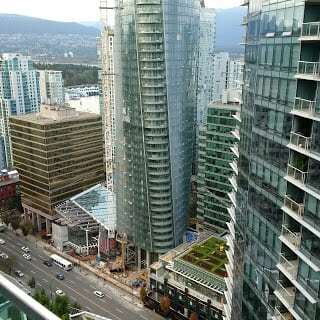 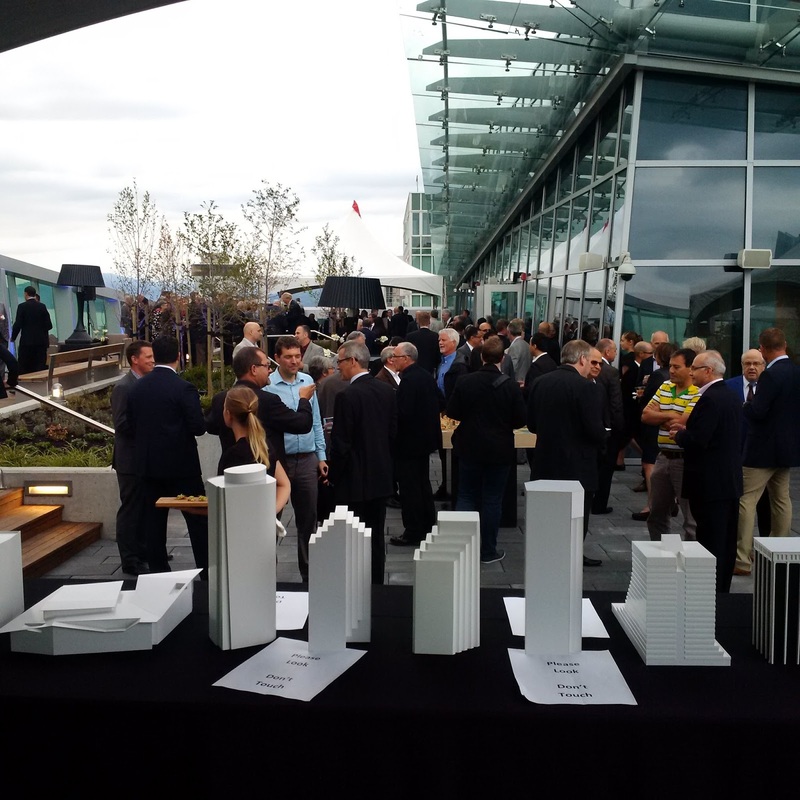 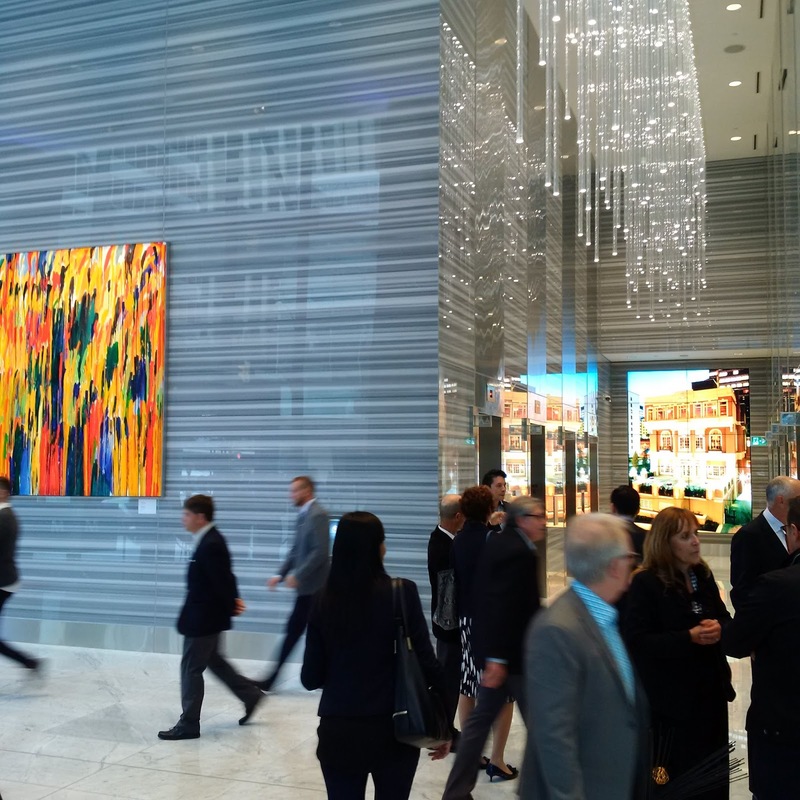 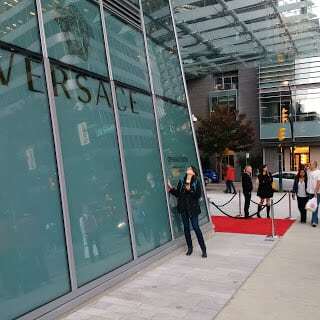 VANCOUVER, BC – MCM Celebrates it’s 50th Anniversary at the same time as the new building at 745 Thurlow opens it’s doors. 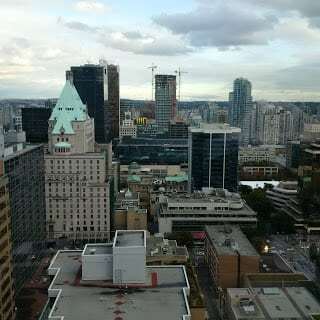 MCM is the architect firm behind many Vancouver landmarks including Vancouver Convention Centre, Vancouver Aquarium, all of the Bentall buildings, Terminal City Club, and many more. 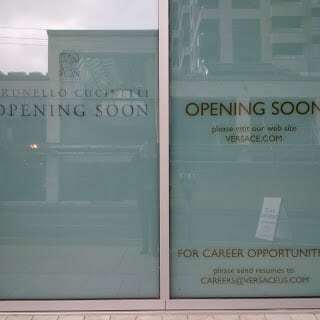 The all new 745 Thurlow which belongs to Bentall Kennedy, and at the retail level, it will be the new home of Versace and Brunello Cucinelli. 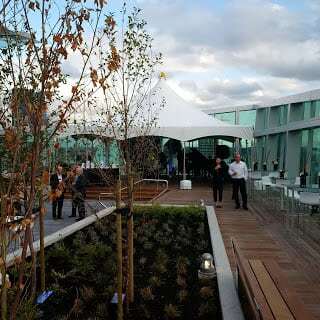 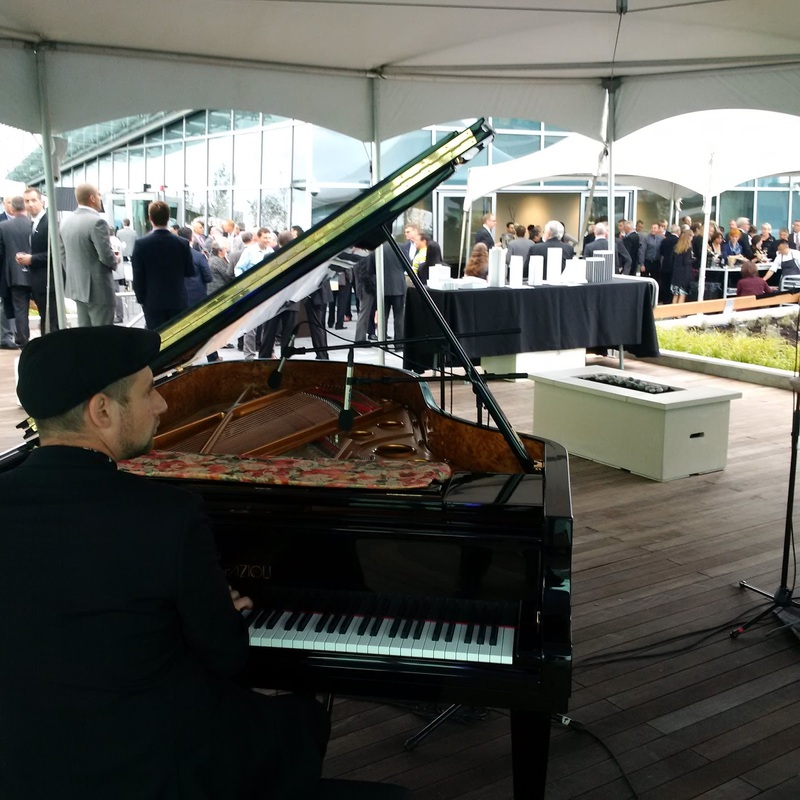 On the evening of Thursday the 17th of September, guests enjoyed a quick ride up to the roof top deck in the efficient and spacious freight elevator that had brought up the beautiful Fazioli piano only a few hours before. 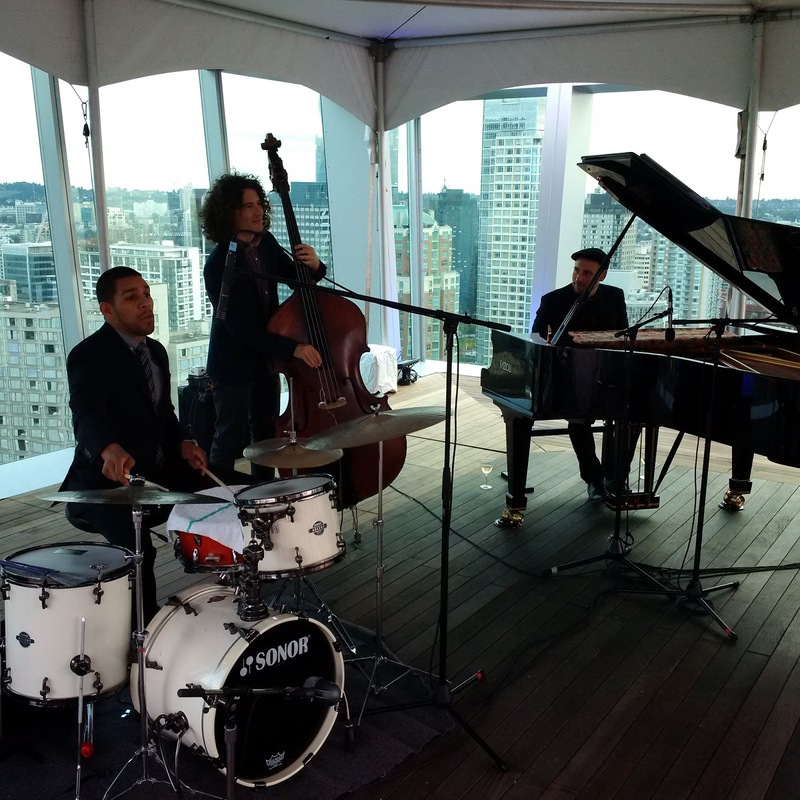 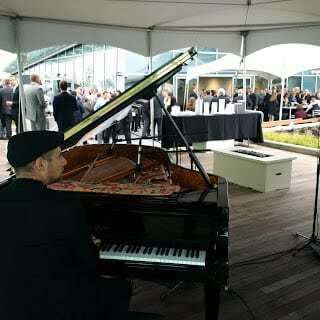 Prominent Vancouver jazz pianist Max Zipursky made up the trio of musicians that performed the beautiful background music that was enjoyed by the entire group that packed out the roof deck.